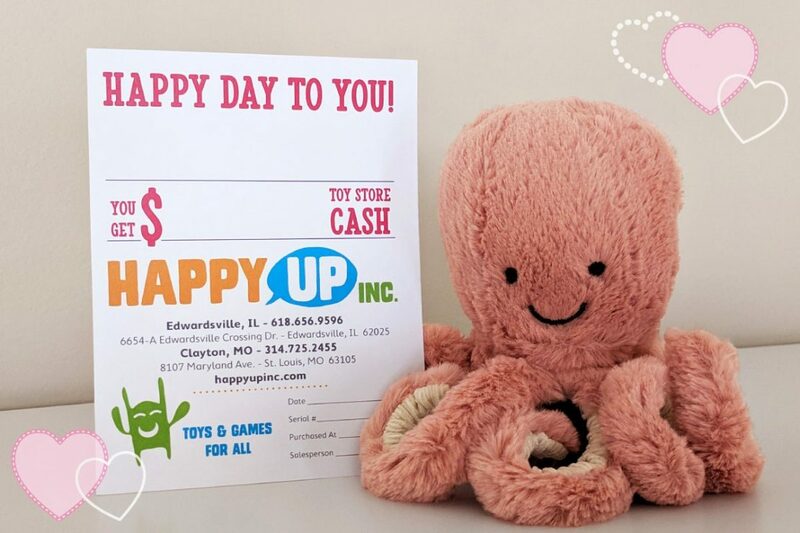 Valentine Treats for your Sweet | Happy Up Inc.
Toys Are Better Than Candy! 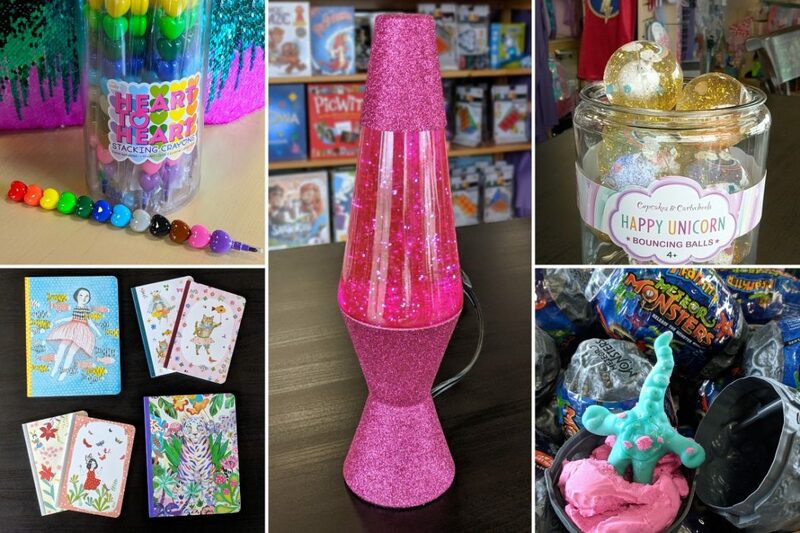 The Happy Up stores are ready with a lovely selection of items to make your sweetheart smile. We also have some unique ways to make a truly special card for a special someone. 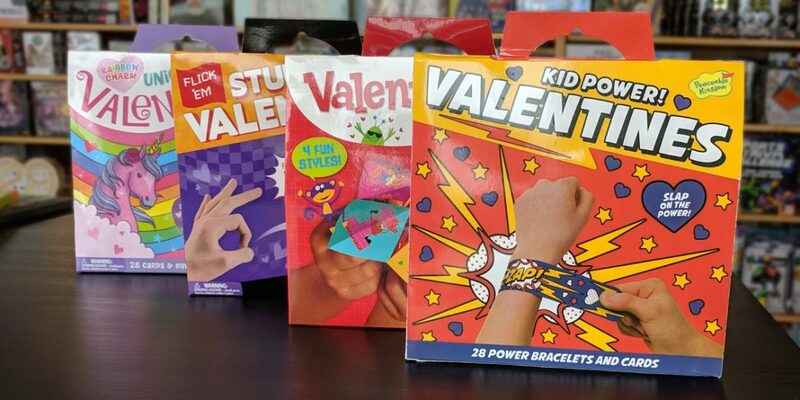 And we have classroom Valentines your kids will love to give their friends. Stop by soon to see all of the sweet treats that have zero grams of sugar and a kajillion grams of love! 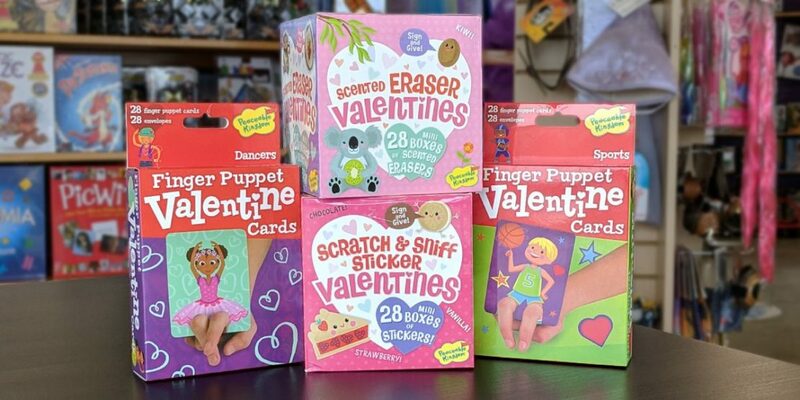 Cute but not cutesy Valentine cards in packs big enough for the whole class! Please note: quantities are limited. It's easier than you think! 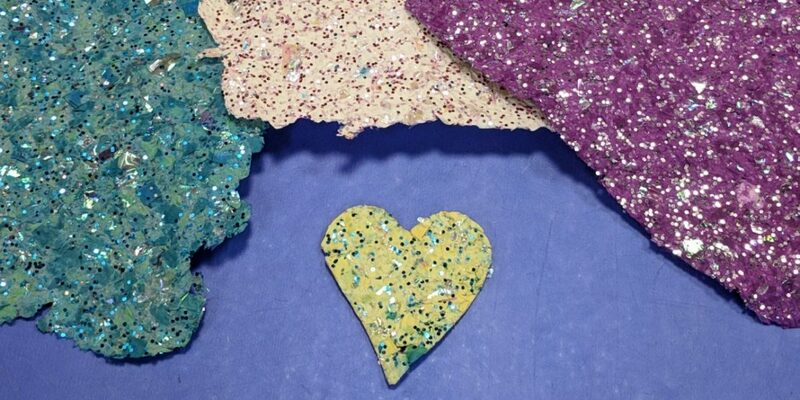 This kit has just about everything you need to make glittery, vibrant, homemade paper. All you need to add is a roll of toilet paper. 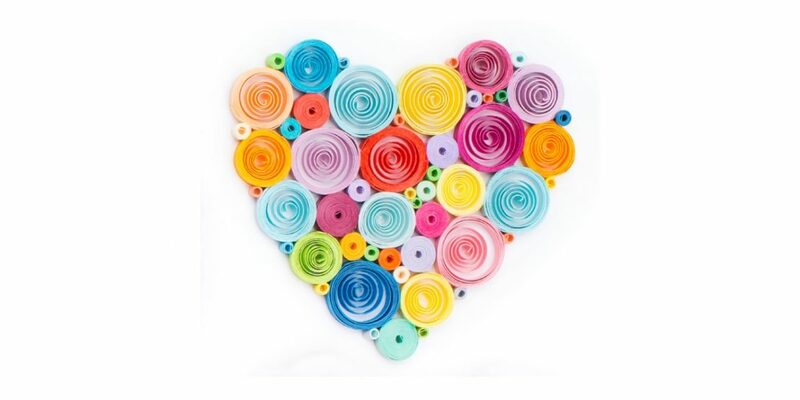 Create a quilled paper work of art! This easy to use craft kit will get you started making all sorts of crafty cards and jewelry pieces. The Happy Up stores are known for their selection of fiddly little gifty things. 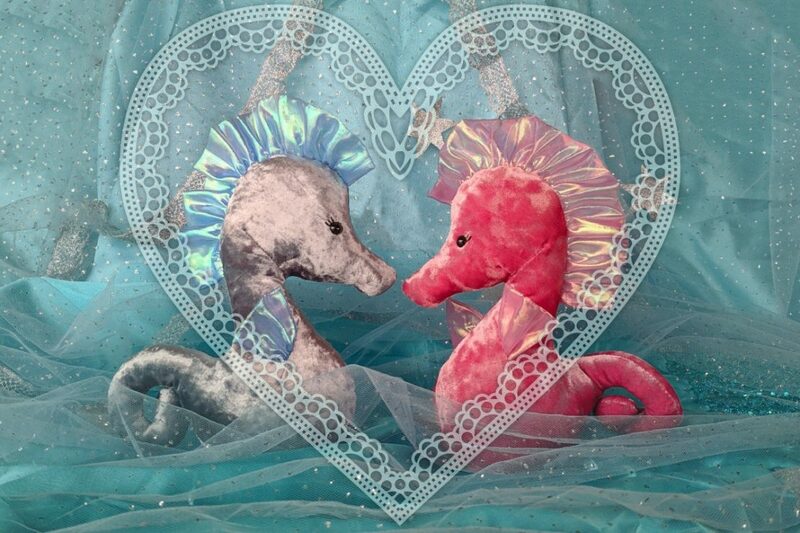 Check out these items that are just right to give for Valentine's Day! What could be a better gift than a shopping spree at Happy Up? You name the amount, and they never expire. A Gift Certificate is the perfect answer to all your gifting conundrums!